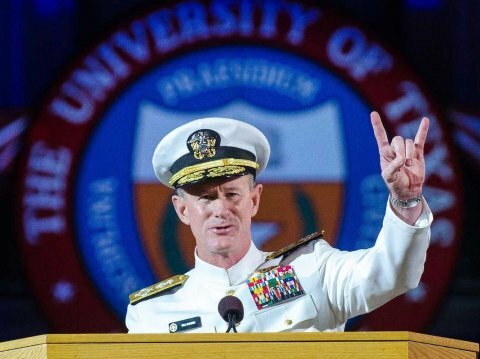 People You Should Know – Admiral William McRaven | "The front of the jersey..."
Last month, the graduates of the University of Texas got a special commencement address from someone who has spent the majority of his life avoiding any type of public event such as a graduation speech. Admiral William McRaven returned to his alma mater to address the class of 2014 and provide a little life advice for those about to depart college and make their way into the world. The full text of Admiral McRaven’s address is interesting reading but for readers of this blog, his discussion of the lessons he learned while attending Basic Underwater Demolition School three decades ago are a microcosm of leadership, both of self and others. Before covering his lessons, it’s worth mentioning the Admiral’s background. As a four-star admiral, he is currently in charge of U.S. Special Forces Command, commanded a squadron of Seal Team 6, is a decorated combat veteran, and has been a member of the Seal team community for well over 30 years. Until the 2011 raid on the Pakistan compound of Usama Bin Laden, he was one of the most unknown important people in the military. The Admiral’s first piece of advice was to “make your bed, every morning, perfectly.” He went on to explain that although it may seem like a small mundane task, it would be the first accomplishment of the day, and establish a mindset that you are going to get things right. If a small task like making the bed can’t be done right, the more complicated tasks are going to be even tougher for you. Good leaders get things done right, especially the small things, and inspire those around them to do the same. The Admiral’s next life lesson was to “find someone to help you paddle”. 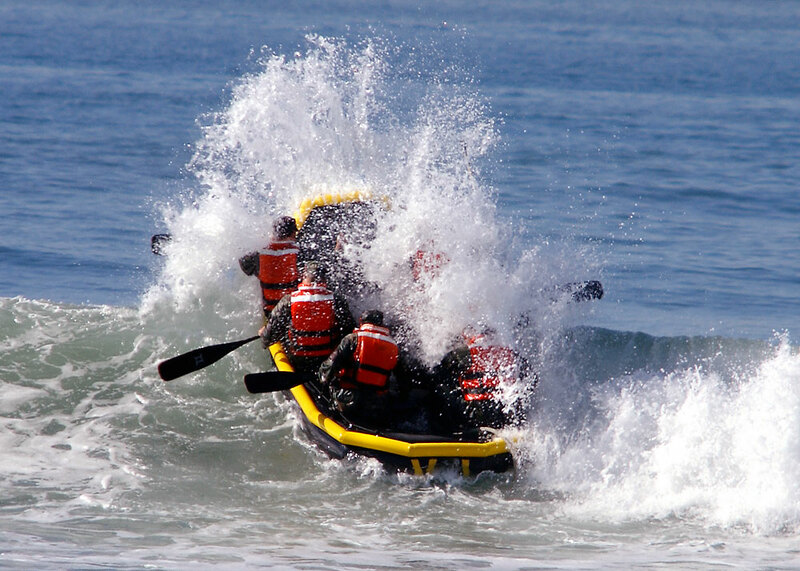 Using the context of the boat teams that SEAL trainees are divided into and then sent into the high surf off San Diego, the Admiral pointed out the value of “friends, colleagues, strangers, and a good coxswain” to ensure that the boat makes it to the destination. Good leaders recognize that their careers are due in part to surrounding themselves with good mentors who will share the truth, trusted friends who will support them when needed, and strong leadership role models who in turn inspire them to paddle harder. The Admiral advised the graduates to face failure head on, and keep their eyes on the goal. Using the example of the “circus” list that required trainees who made errors to engage in additional mind-numbing physical calisthenics which were designed to break a person down and encourage them to quit, the Admiral stated that “life is full of circuses. 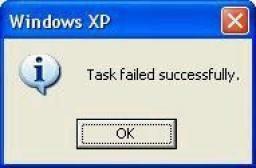 You will fail…it will be painful…and discouraging. It will test your core.” Those destined to change the world are not afraid of their failures and leaders cannot be held captive to their fears. 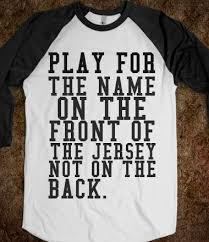 The final lesson is perhaps the most critical element of life and career in your chosen arena. 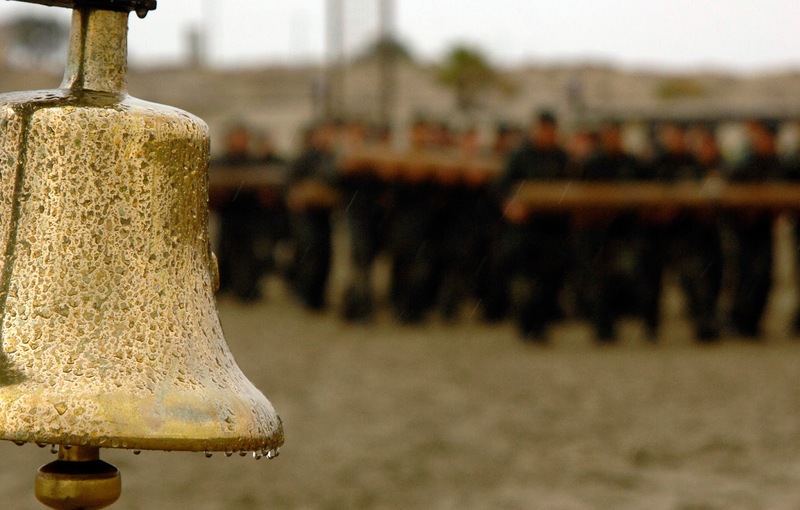 In SEAL training, a trainee who has reached the limits of their ability to continue in the course can depart by simply ringing the large bell in the center of the training compound. “If you want to change the world, don’t ever, ever ring the bell”. Not giving up is a sign of leadership, commitment, and hope in the final outcome.